1. A notepad. I love notepads and have them laying around EVERYWHERE! And besides Bonita is a fellow blogger who should always be prepared to jot down those fantastic ideas for her blog posts! 2. A tin of multi-coloured pens to match. Again, every good blogger needs a pen, or eight. There are occasions that I’d like to differentiate between the masses of scribbled notes in my multitude of notepads and different coloured ink allows me to do this. although I have to admit my colours are limited to blue, black and red at the moment. I may go back and get this same tin for myself! There aren’t any pictures of these but I also included a couple of tiny candy canes, a Welsh Christmas card. 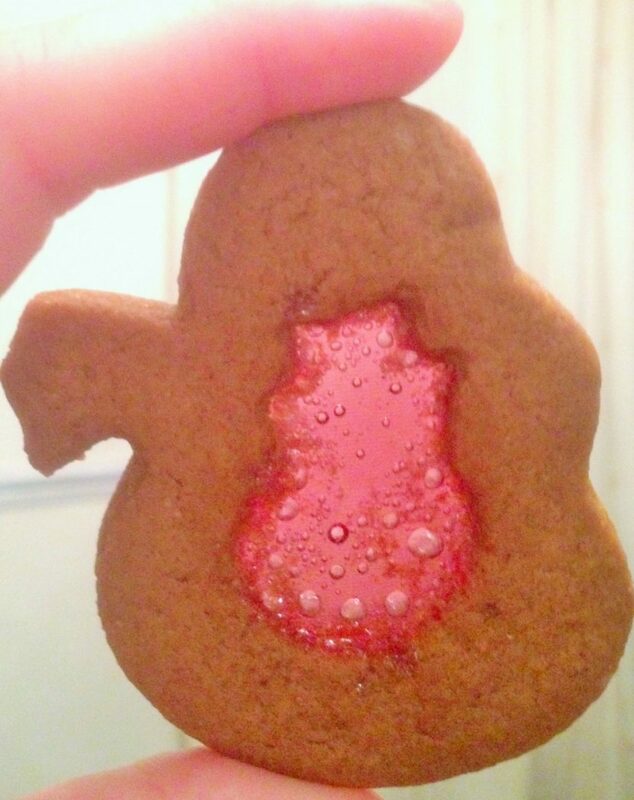 There was some Stained Glass Gingerbread too (I’ll link to the recipe when I post it) which I’m hoping survived the trip! My not so secret Santa was Karen from Mini Travellers. 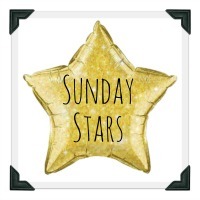 Why not pop over to her blog to read the reasons behind her gifts. I am a real bookworm and have been desperate for something new to read for ages. 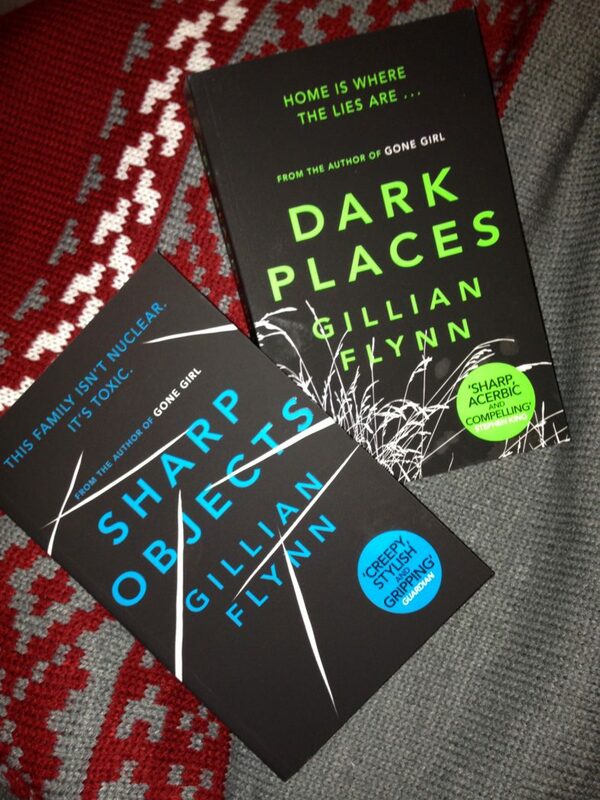 So when these came through the door I was really pleased, even if I now have to fight with a teen over who gets to read them first! Before I finish I’d like to thank Katie from Life on Vista Street. She came up with the idea of this little gift swap and arranged everything. I’m so glad she did as I’ve thoroughly enjoyed giving and receiving these presents and also loved reading what everyone else gave an the reasons behind buying them. 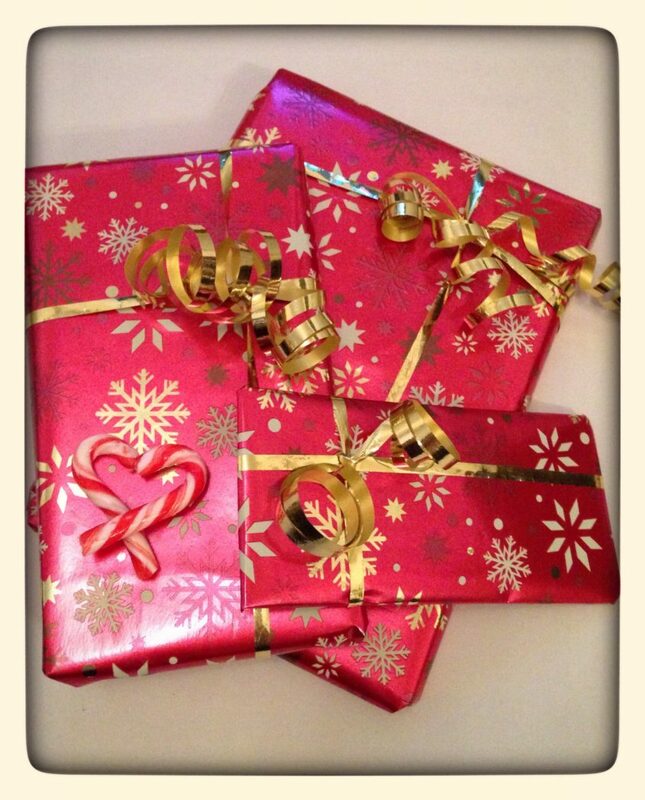 Have you been a part of a Christmas gift swap/secret Santa? Have you ever given or received a really funny or memorable gift? That s lovely and I adore what you sent…so thoughtful! No blogger can call themselves a blogger without notepads and pens! The more coloured pens the better for me to, as you say, distinguish between all the mass of ideas that I randomly jot down and need to find on another day! 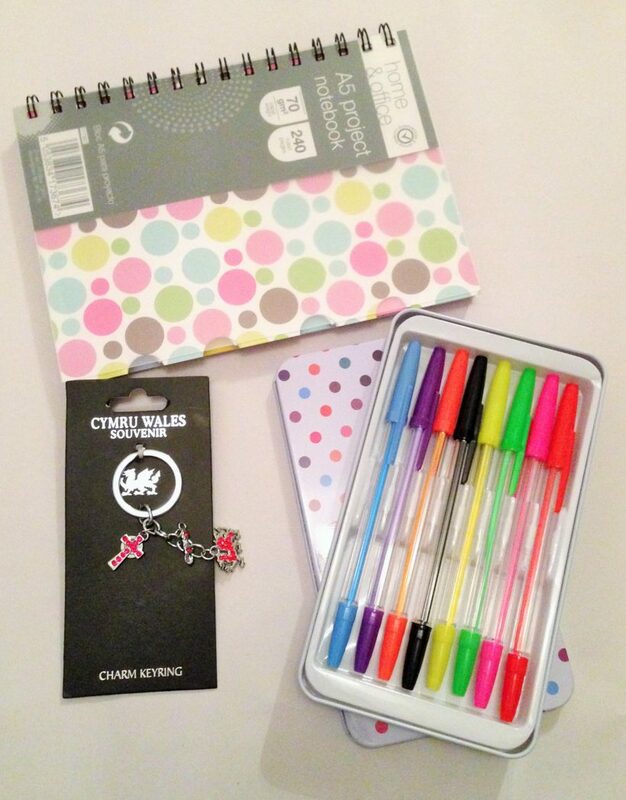 I love the pens – they are FAB! 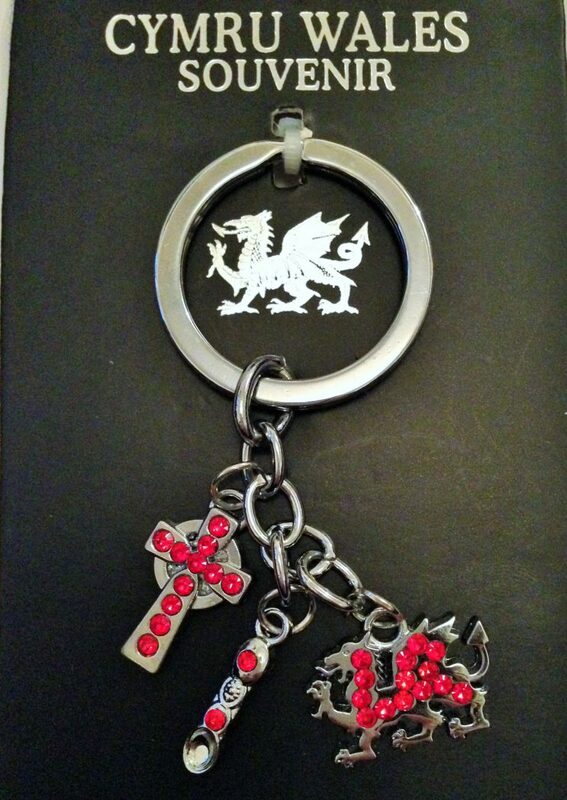 I like that you included that represents you (and your pride in being welsh) with the keyring. Being a SAHM — and also working from home — can make you feel a little lonely sometimes at Christmas; especially when all my working friends are talking about their office parties and Secret Santa gifts.